This handy volume offers a comprehensive overview of Israel’s sanctuary throughout its history up until the first century. Beginning with the proto-sanctuary in Genesis, it shows how the events that took place on Mount Moriah established this site as a holy place of huge significance for mankind. We then follow the dramatic story of the portable sanctuary of the Tabernacle in its long journey to Jerusalem, looking at its features and associated ritual. 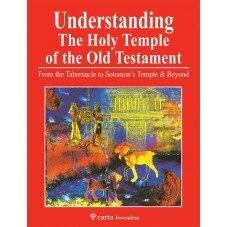 A depiction of the Temple of Solomon, proverbial for its splendour, is at the heart of the book. In addition, a tremendous amount of material, based on the evidence of ancient texts and recently discovered archaeological remains, is brought together to offer clues as to the precise location of this sacred building. 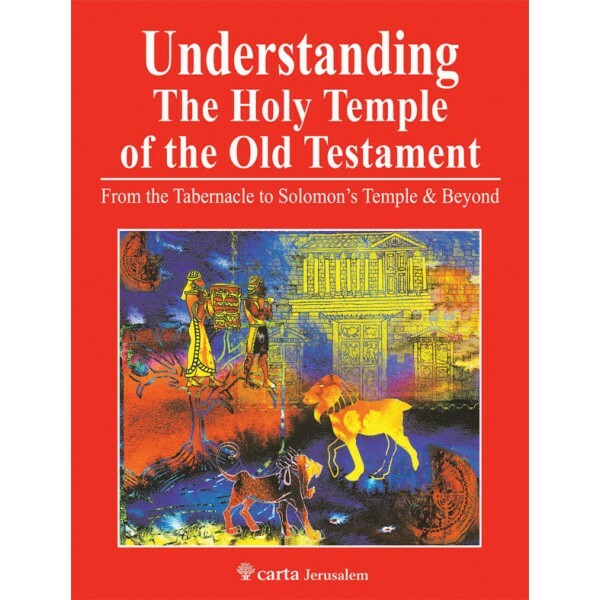 The resource continues to relate the story of the Temple and the platform that surrounded it, through the Post-Exilic, Hellenistic and Hasmonean periods. Leen Ritmeyer’s authoritative reconstruction drawings imbue the stones of the Temple with meaning and offer insights to the scholar and interested layperson alike. Mount in Jerusalem, was published after thirty years of intensive research.